After recently being diagnosed as a Coeliac with various food intolerance's I had a big spend out on lots of Gluten Free foods! 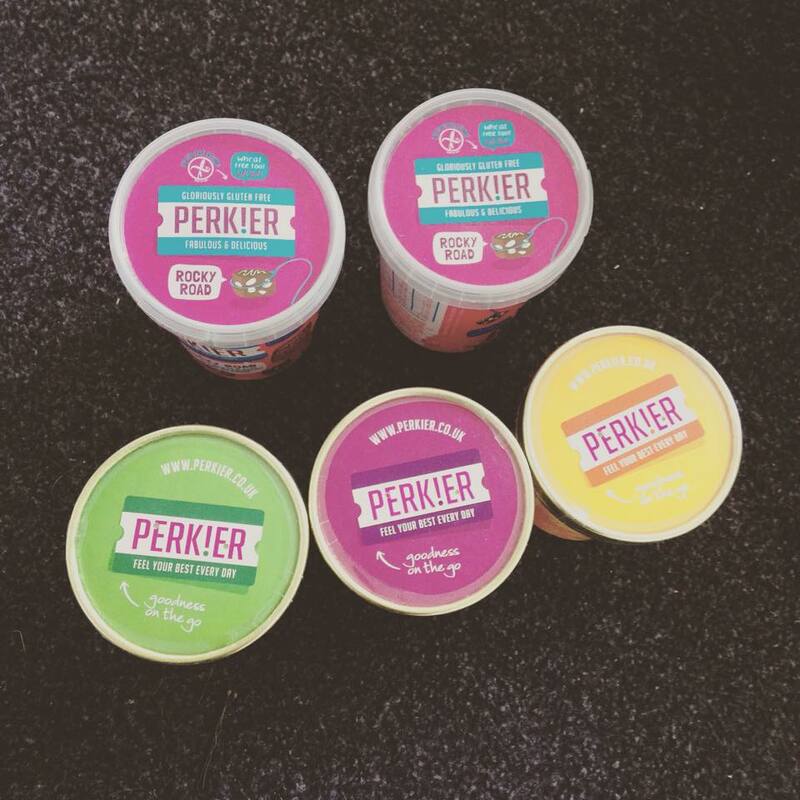 I was sent a bundle of snacks and breakfast foods from Perk!er. I found the Porridge was so easy to prepare all i had to do was poor out the porridge mix add boiling water, stir and leave for a minute or two! I ate this on the way to work it was perfect for on the go eating... especially if you're like me and tend to run late! 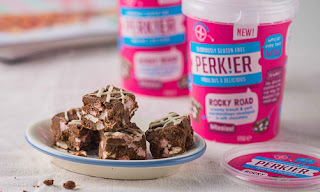 So when it comes to chocolaty gluten free snacks I can never find anything that truly tastes like the non gluten free version, until I found Perk!er Rocky Road in Bitesize chunks! these have an amazing texture and stay together so well and do not crumble before they get to your mouth ( I've found this is a gluten free common issue). These are honestly one of THE best Gluten Free Chocalate snacks around, to make them even better they're just £1.50 and can be brought in stores or online! Little Mix: all about the EYES palette.